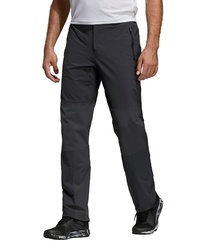 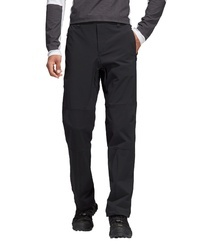 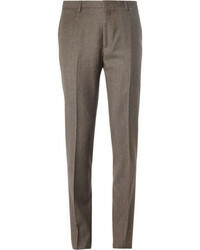 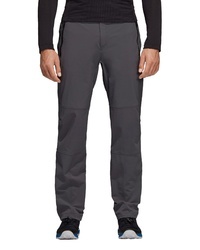 adidas Terrex Multi Pants $99 Free US shipping AND returns! 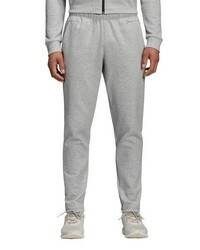 adidas Id Stadium Knit Pants $70 Free US shipping AND returns! 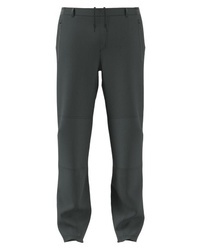 adidas Tiro 17 Training Pants $45 Free US shipping AND returns! 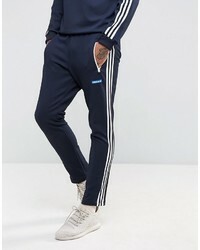 adidas Originals Osaka Tennoji Track Joggers In Navy Bs4683 $82 Free US Shipping! 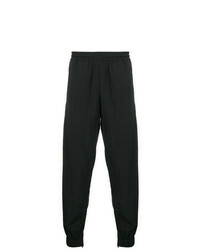 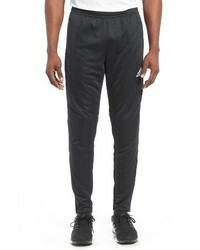 adidas Originals Adicolor Tnt Tape Wind Track Joggers In Black Aj8830 $85 Free US Shipping! 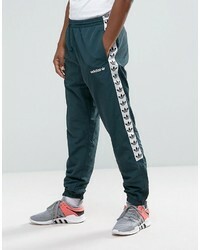 adidas Originals Adicolor Tnt Tape Wind Track Joggers In Green Br6968 $85 Free US Shipping! 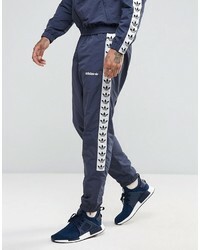 adidas Originals Adicolor Tnt Tape Wind Track Joggers In Navy Aj8828 $85 Free US Shipping!